Our oldest companions often need just a little bit of extra time and attention to ensure they’re healthy long into their golden years. Willowbrook Veterinary Hospital is committed to providing compassionate and experienced senior pet care to help keep them by your side. Our goal is to work with every pet and owner on an individual basis to determine the best care plan for each animal we see in our clinic. Depending on your pet’s medical conditions, breed, history, and overall health, we may suggest seeing your older pets a little more often for wellness exams. One of the most important parts of senior pet care is the management of chronic diseases. As our pets age, they tend to start experiencing long-term illnesses, such as thyroid disease or chronic kidney disease. With our full service diagnostics, we can quickly identify the cause of concerning symptoms. Our veterinarians will always tell you all available medical options and work with you to determine how or if you’d like to proceed with specific treatments. Other common problems that our older animals experience include osteoarthritis and joint stiffness related to their advanced age. We offer supplements, therapeutic diets, and pharmaceutical options, as well as non-drug laser therapies for alleviating the pain associated with these conditions. 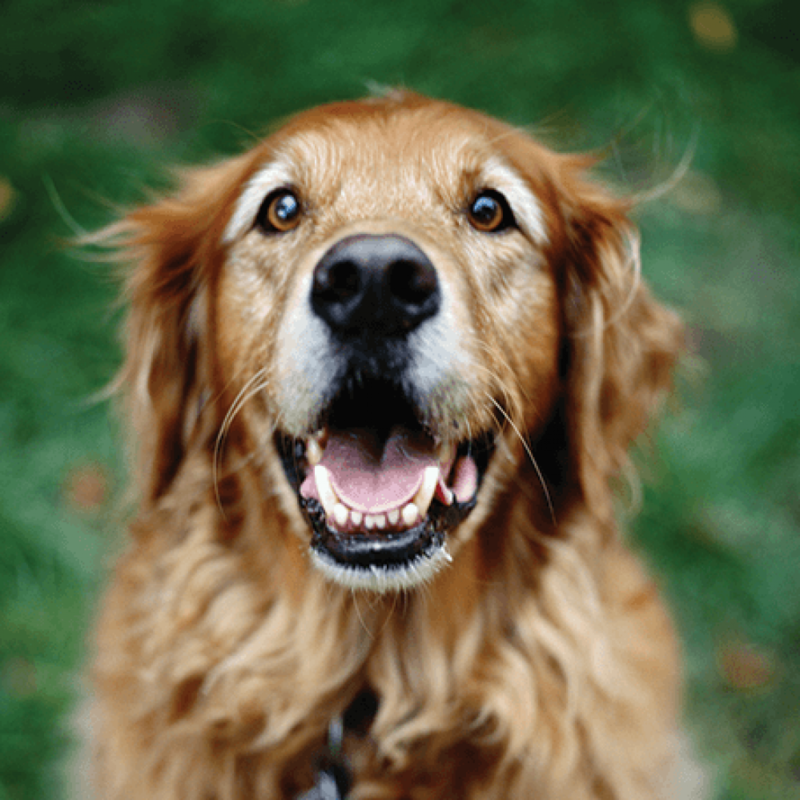 If your senior pet is starting to slow down or is suffering from a painful health condition, we can perform a quality of life assessment to give you an idea of how they’re doing. And if you’ve decided that the time has come to say goodbye to your furry companion, we can discuss compassionate euthanasia options.